Summer in Melbourne is in full swing as the school holidays begin. Now’s a great chance for you and your kids to make the most out of it and enjoy what this vibrant city has to offer. See Melbourne in a new perspective with the entire family and get a glimpse of the city from above on the Eureka Skydeck 88. The observation deck offers gorgeous panoramic views along the Yarra River with a ride on one of the fastest elevators in the Southern hemisphere. Want to see the city at a more leisurely pace? 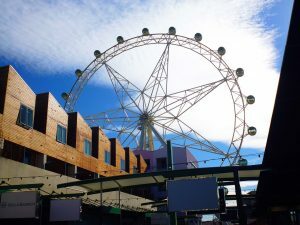 Take a ride on the Melbourne Star Observation Wheel on the other side of the river and get a 360 degree view of the city’s skyline. You don’t have to leave the city proper to engage in some water activities with the kids. Melbourne River Cruises offers two ways to see the best of Yarra River’s landmarks for an hour. 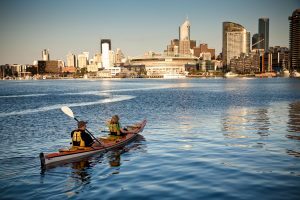 If your family is feeling a bit adventurous, then try out Kayak Melbourne’s guided tours for a closer view of the river and the rest of the city. Learning doesn’t have to end just because school is out. Let your kids’ imagination run wild at the LEGOLAND® Discovery Centre. Are they fans of penguins, sharks and other sea creatures? 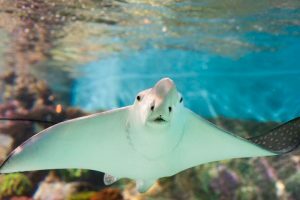 Bring them to SEA LIFE Melbourne Aquarium and discover more about marine life together. 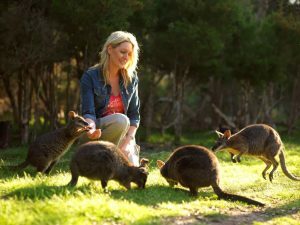 Get to meet amazing animals during the holidays at one of Melbourne’s many nearby zoos and sanctuaries. See creatures living in areas closely resembling their natural habitat while staying close to the city at the Melbourne Zoo and Werribee Open Range Zoo. If your kids are raring to see more of the local wildlife, then head on to the bushlands at Healesville Sanctuary and Moonlit Sanctuary to see koalas, wallabies, wombats and many more. 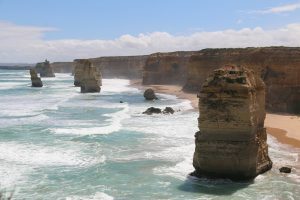 Spend an entire day with your loved ones and take the Great Ocean Road Day Tour which is a coastal drive along the breathtaking southern coast exclusive to our Day Tours Combo Pass. You and your family can also embark on a sightseeing adventure with a Moonraker Wildlife Adventure Tour using the same combo pass. You and your kids can have more exciting and fun things to do during the school holidays with our family-friendly Melbourne attractions. Explore and save more with our Melbourne attractions passes so that you can enjoy your family getaway to the fullest.